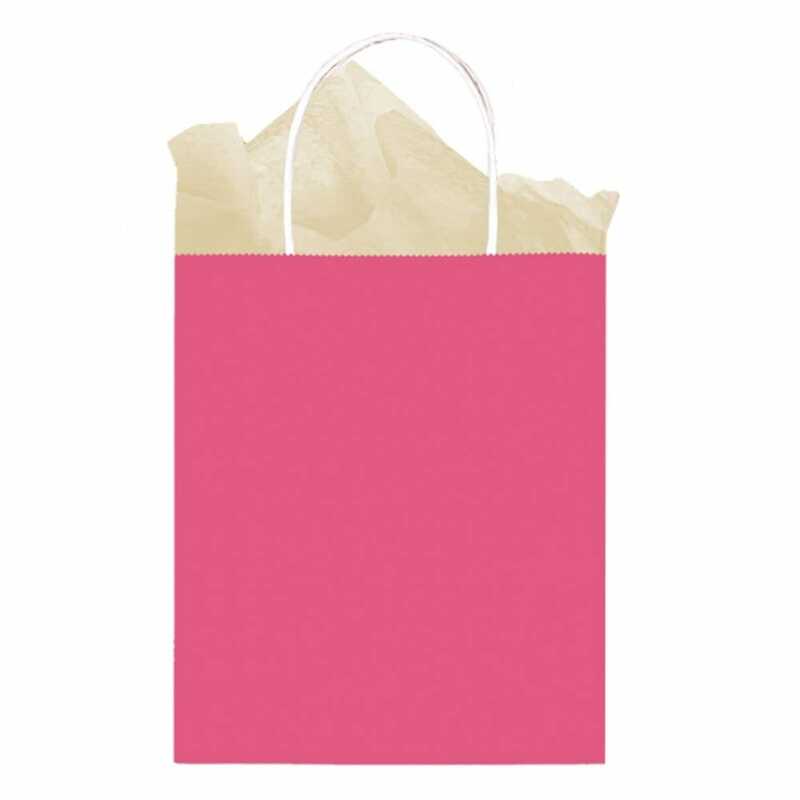 Large paper gift bags for your hen party gifts. Get your occasion 'all wrapped up' and choose the very best available! These hen party paper gift bags offer a vintage rustic feel to your hen bags and are a lovely alternative the usual hen party gift bags!